WHEN YOUR APPLICATION HAS NO ROOM FOR ERROR. When your application is critical, when there is no room for error, your choice is Electralloy. Your metal components need to perform to ever escalating demands—higher temperatures, greater depths, more corrosive environments. And they need to provide longer life cycles, enhanced performance and productivity. In other words, there is no room for error. You need specialty alloys with uncompromising quality. 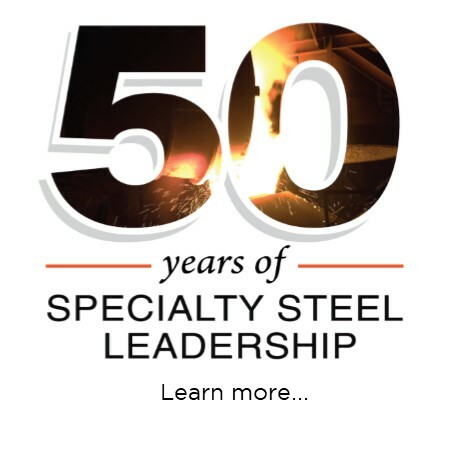 Electralloy specialty alloys—in ingot, pig, billet, bar and G.O.Carlson plate products—can get the job done. Our proven ability to deliver consistent quality, superior cleanliness and exact chemistries provides the unsurpassed reliability you need for your tough-to-get, high-quality alloys in virtually any grade, size or shape. The metal truly makes the difference. Electralloy is dedicated to continual quality improvement. All of our products are melted and manufactured in our facilities and in complete compliance with all DFARS and Buy American Act specifications. 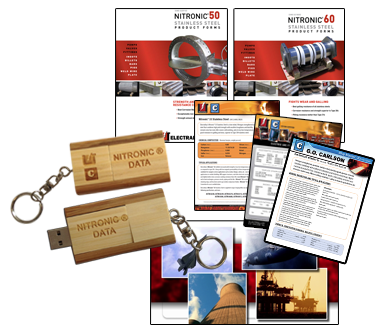 Electralloy is North America's exclusive licensed producer of all NITRONIC® bar, billet, coil rod, master alloy pigs and ingot products as well as NITRONIC® weld wire and weld consumables. CLEVELAND ROCKS FORGE FAIR 2019! JOIN ELECTRALLOY AT BOOTH #835.